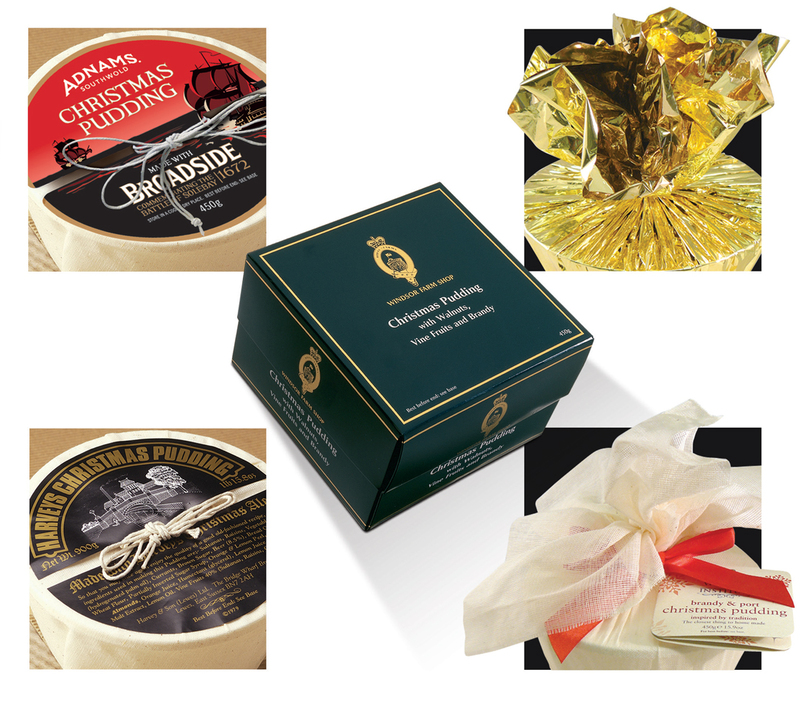 Cole’s have a long tradition of producing bespoke Christmas puddings for a variety of companies, both large and small. We work in close partnership to help design, develop and deliver puddings of the highest quality. A variety of pudding shapes and sizes are available together with different packaging styles and colours. Companies can choose from a number of top class recipes and can add their own signature ingredients where appropriate.